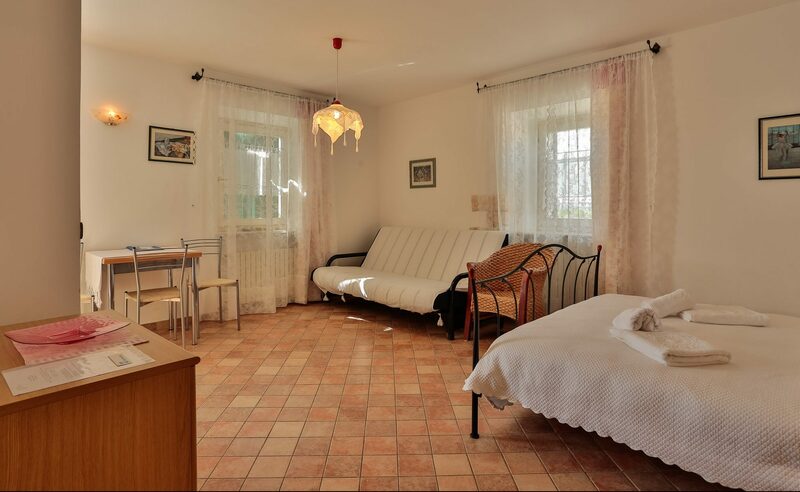 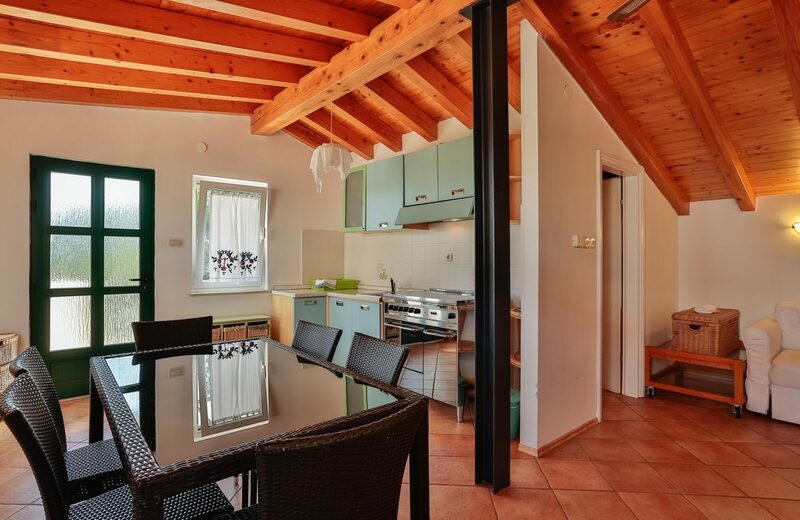 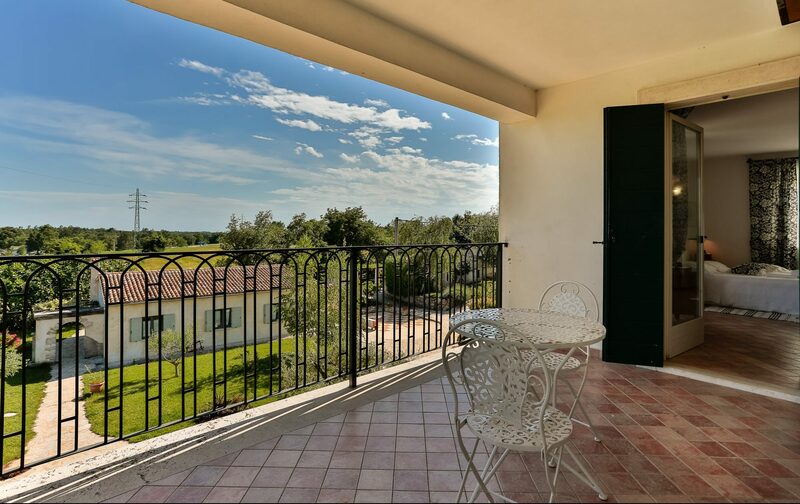 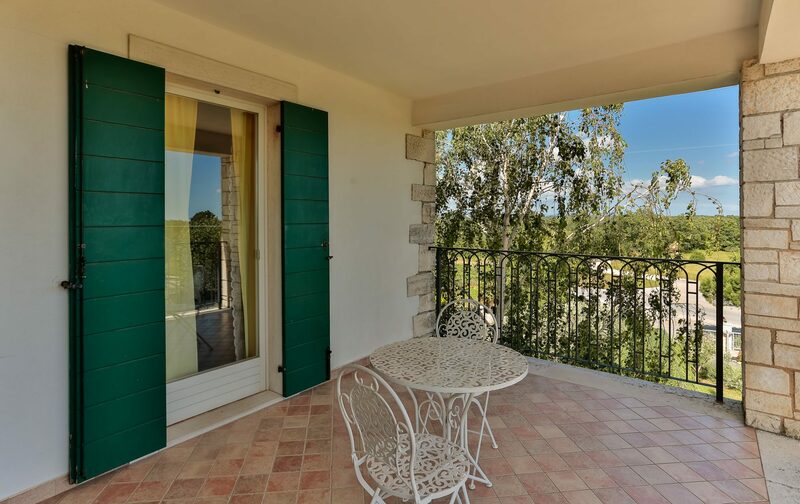 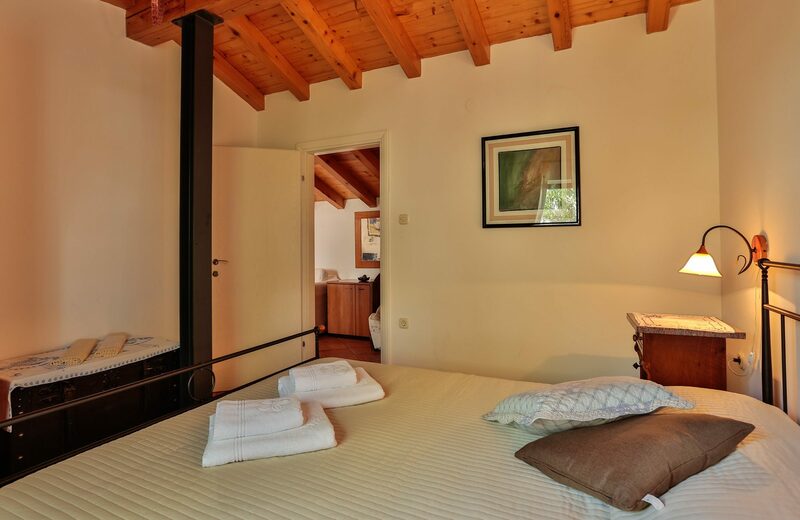 Three spacious, bright studio apartments are located in the main house, and other two apartments are in a separate wing in the garden. 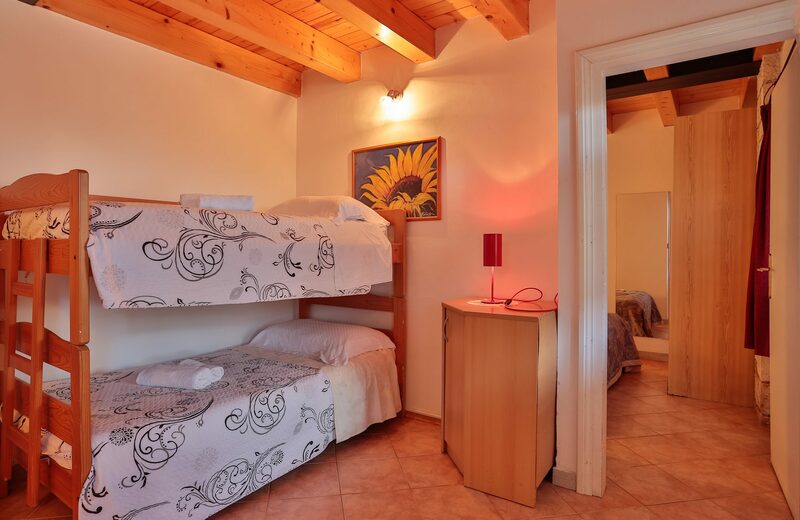 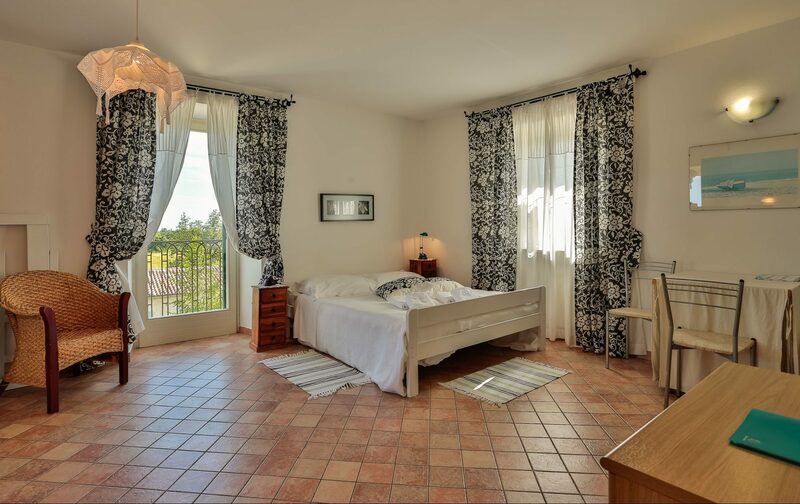 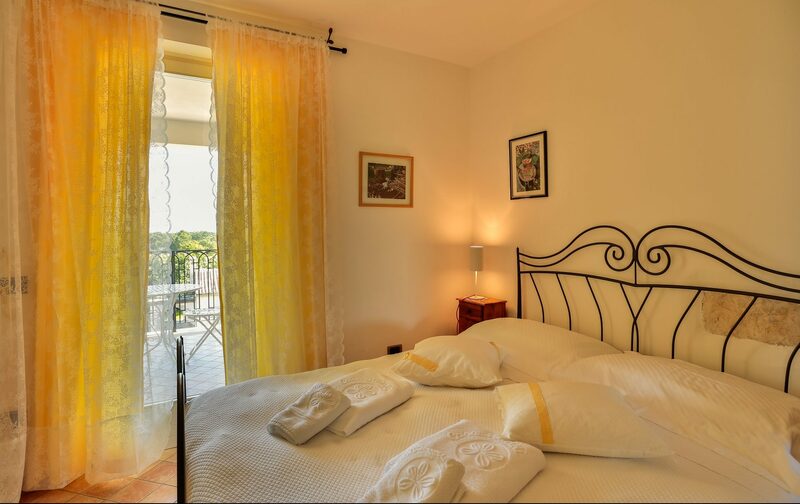 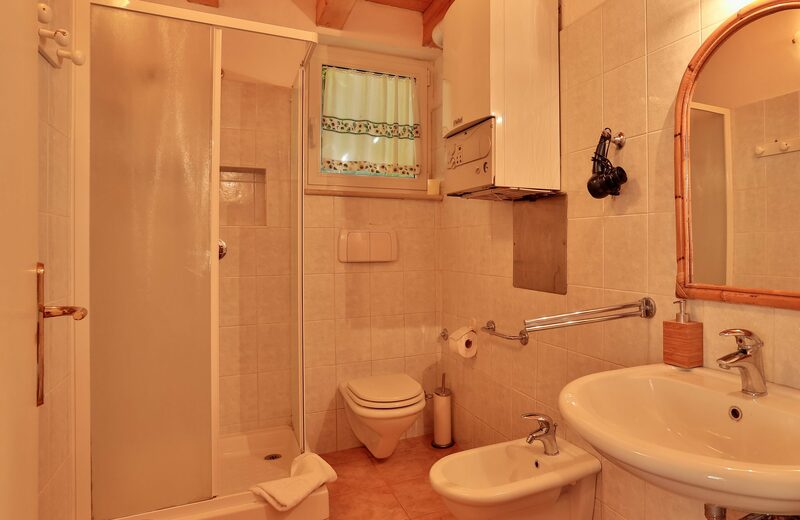 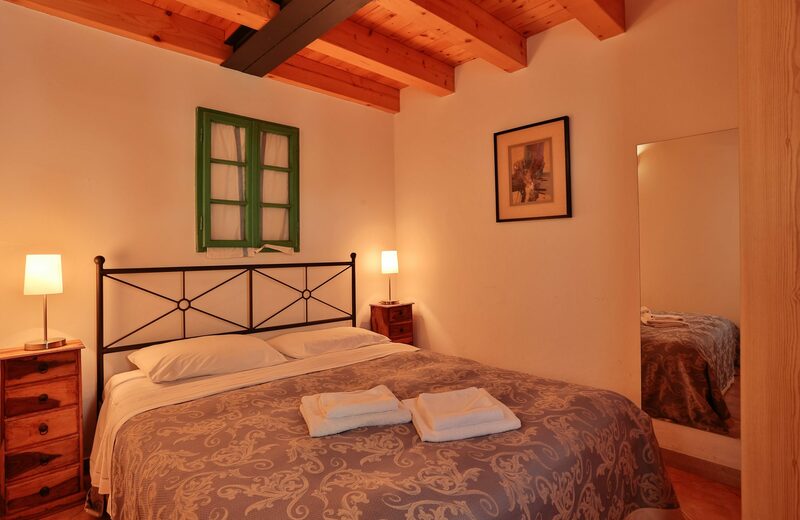 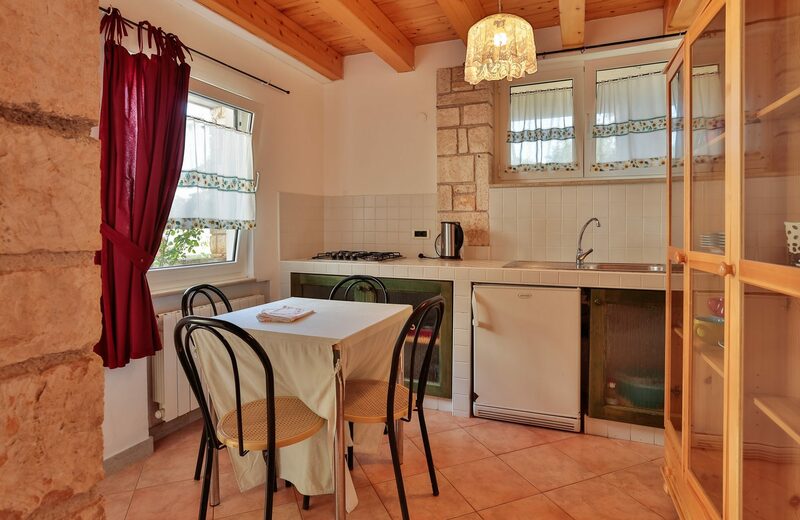 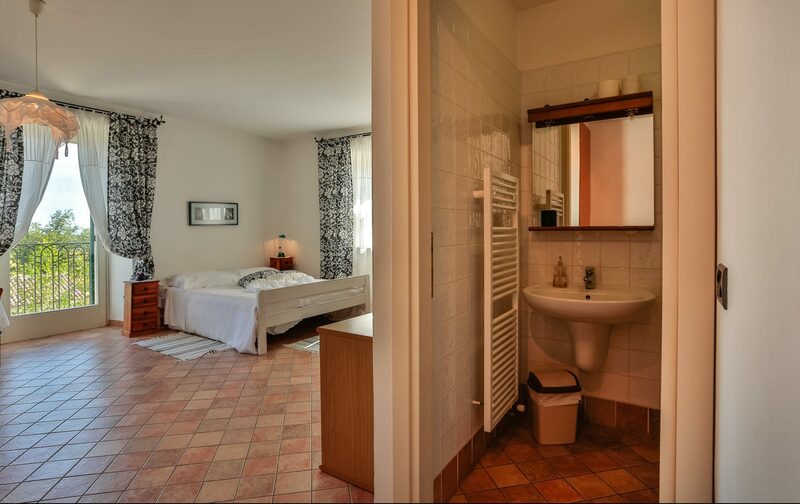 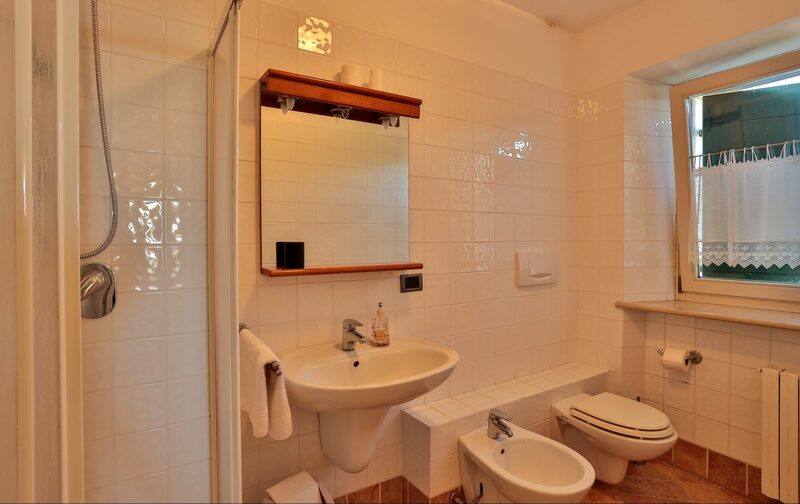 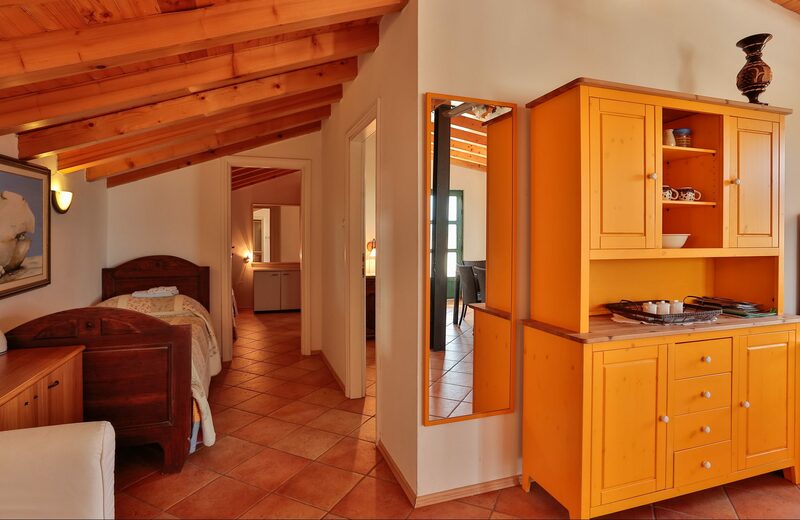 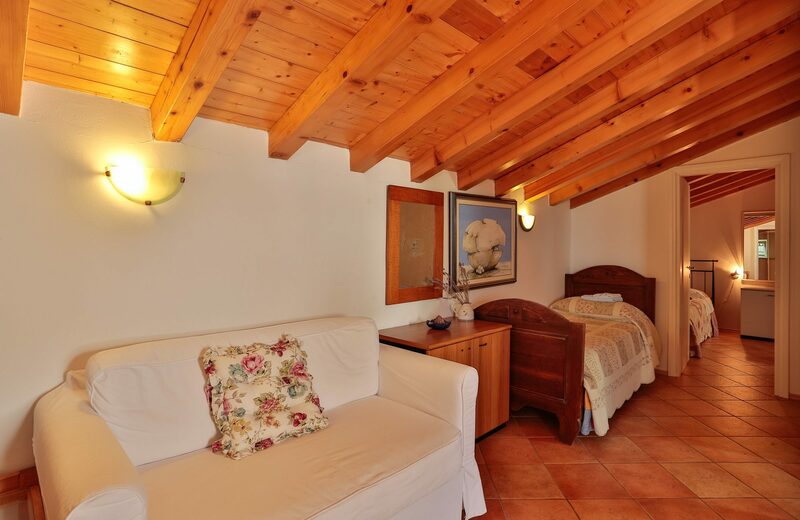 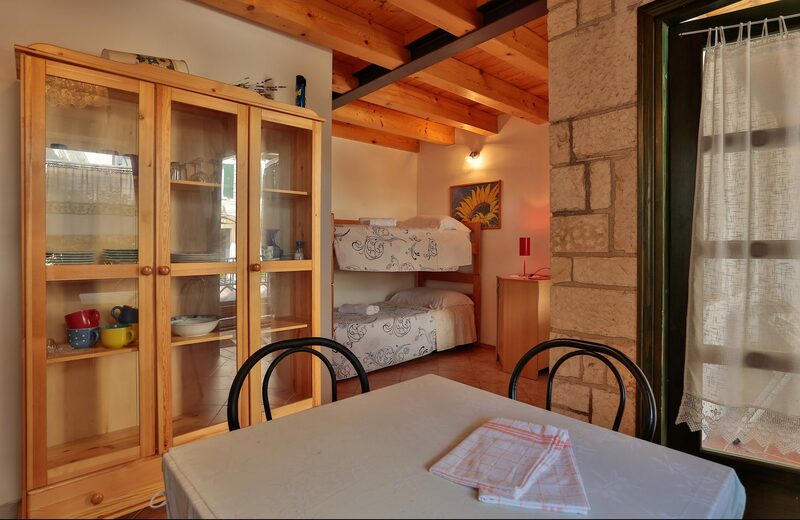 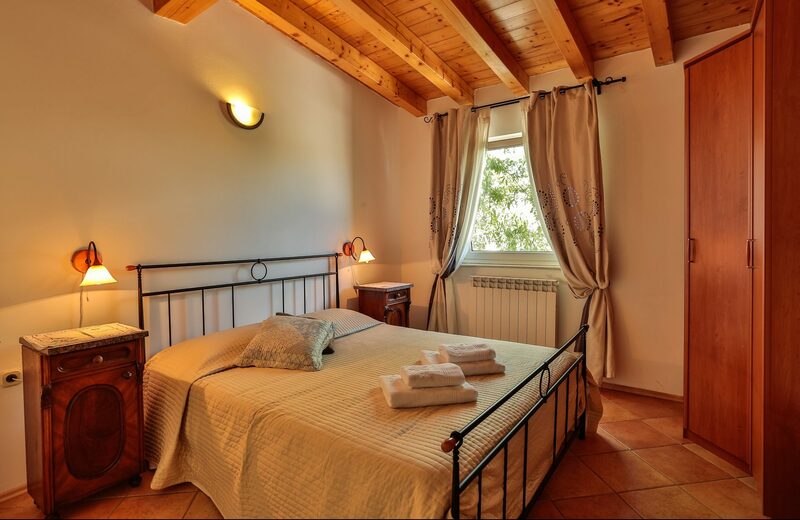 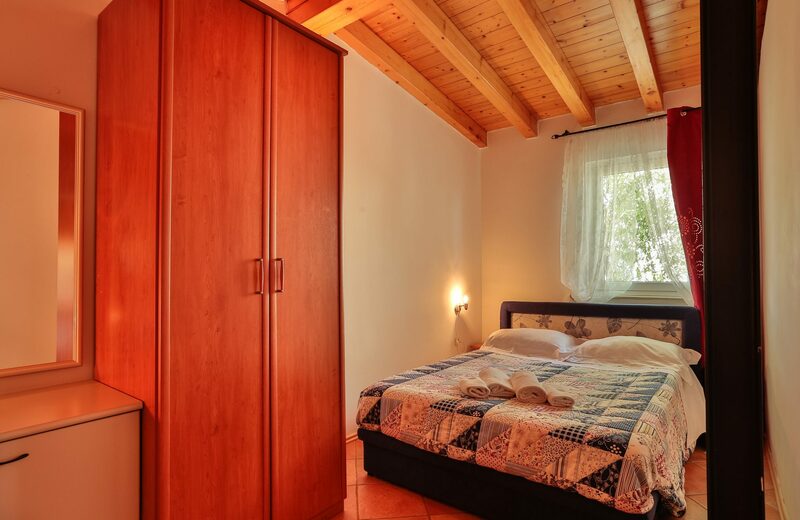 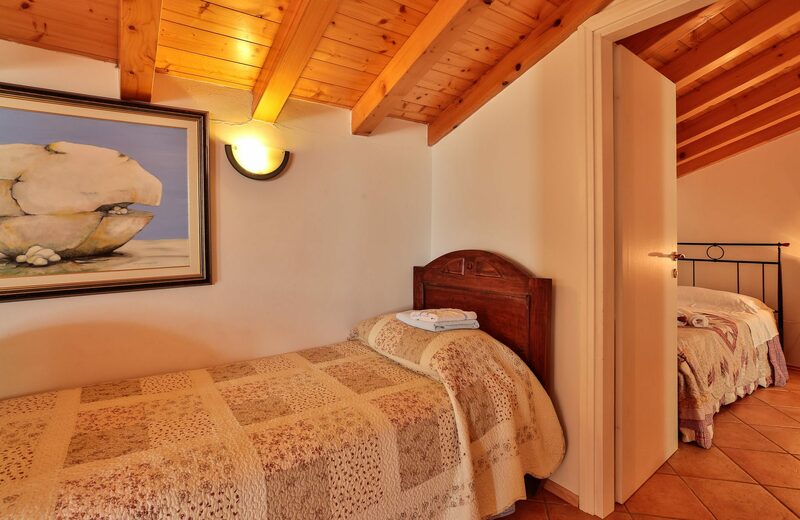 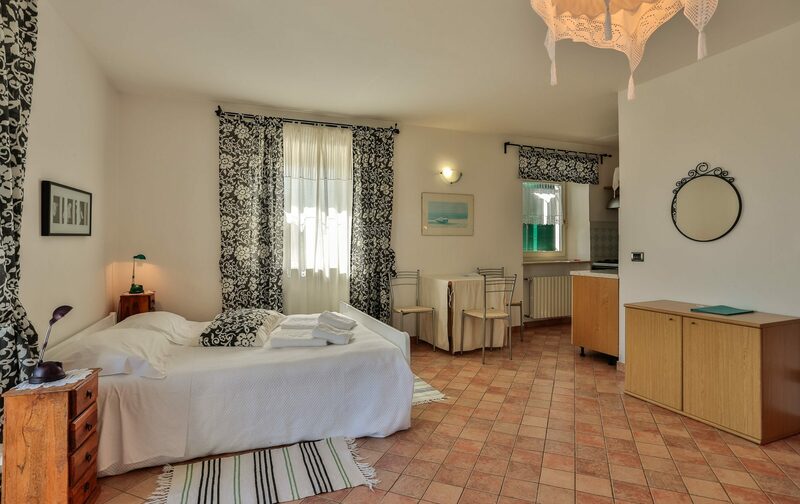 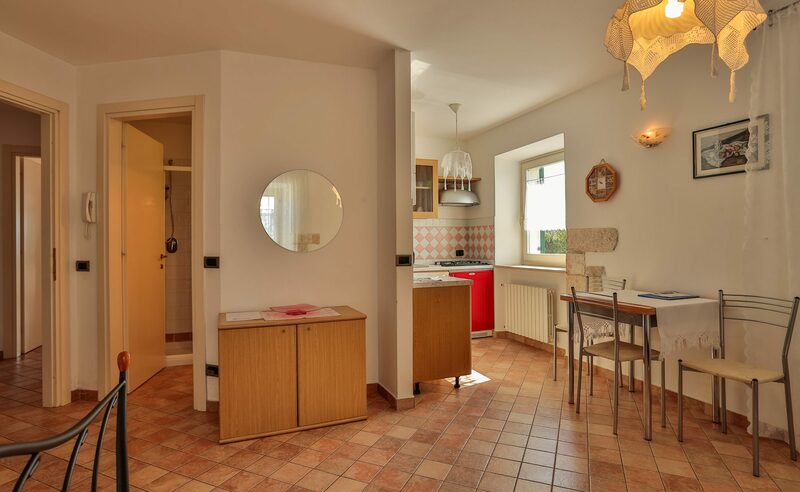 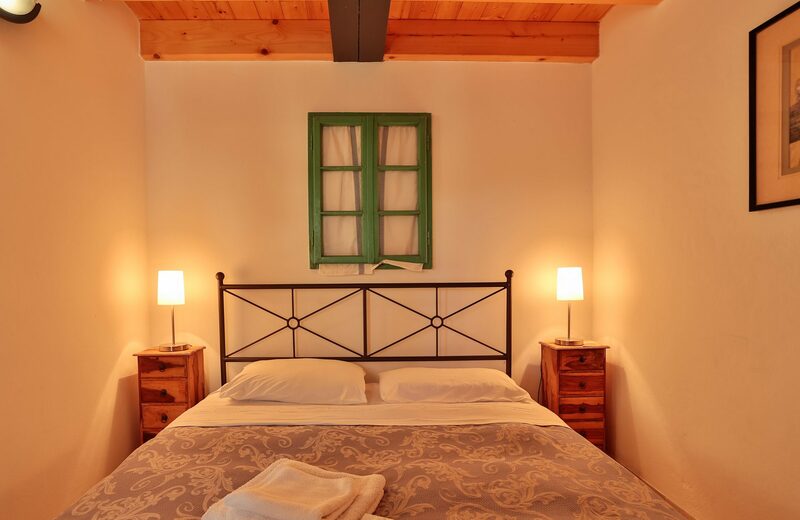 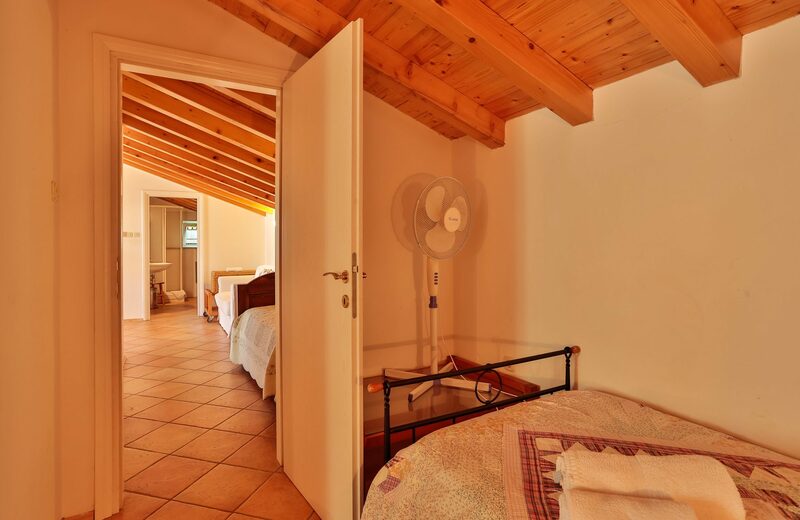 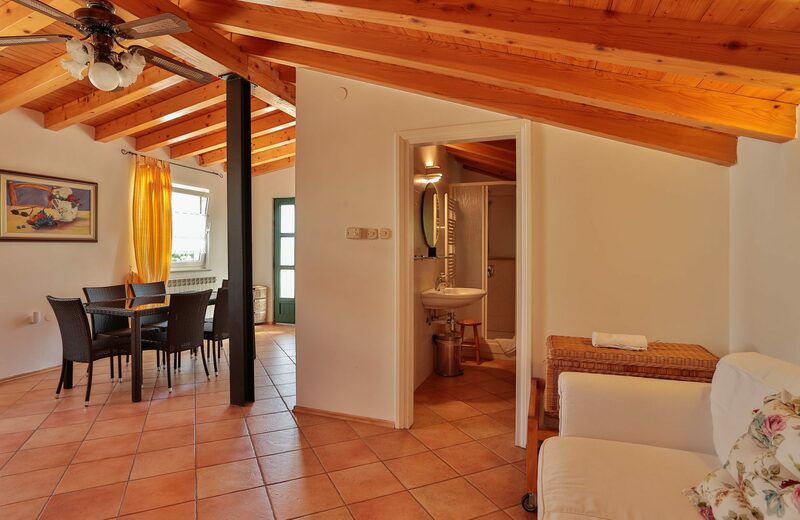 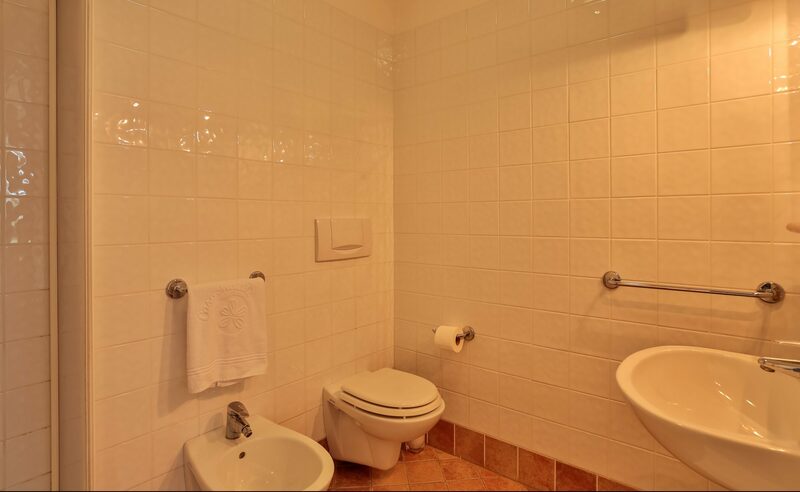 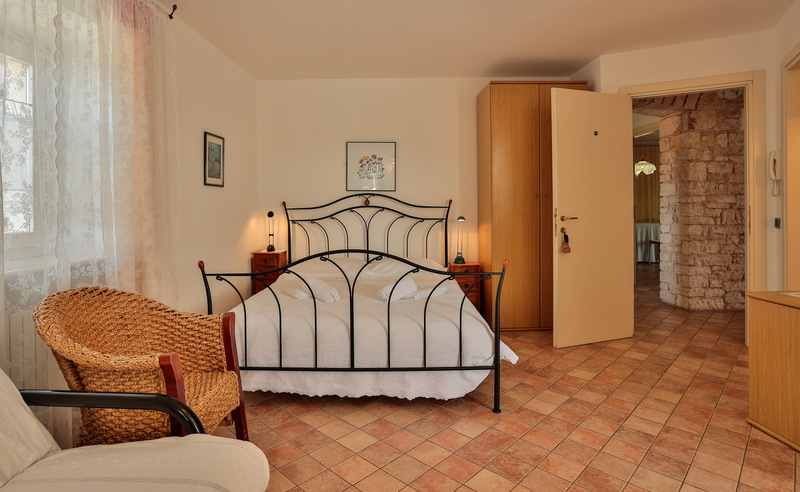 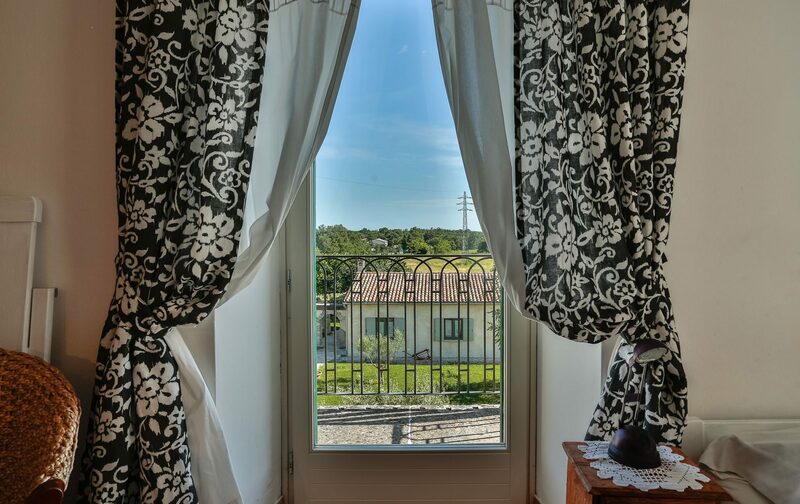 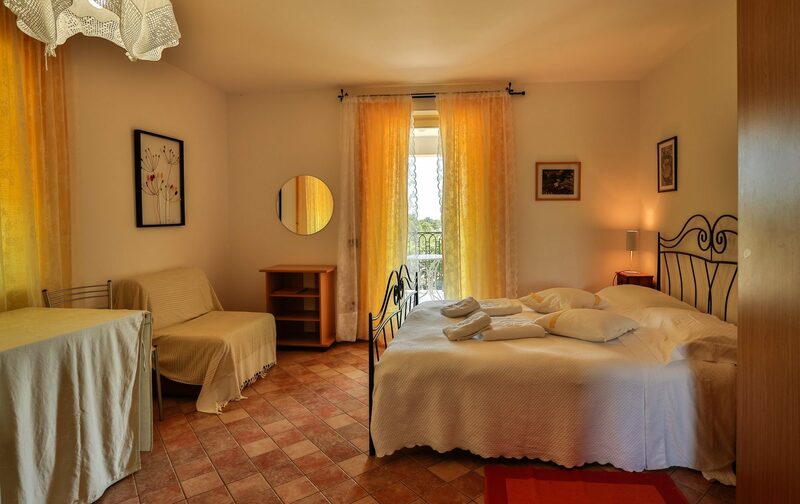 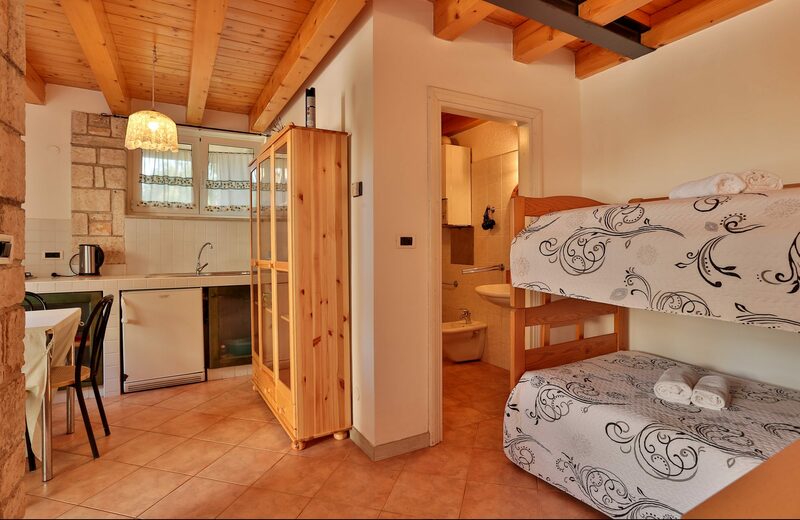 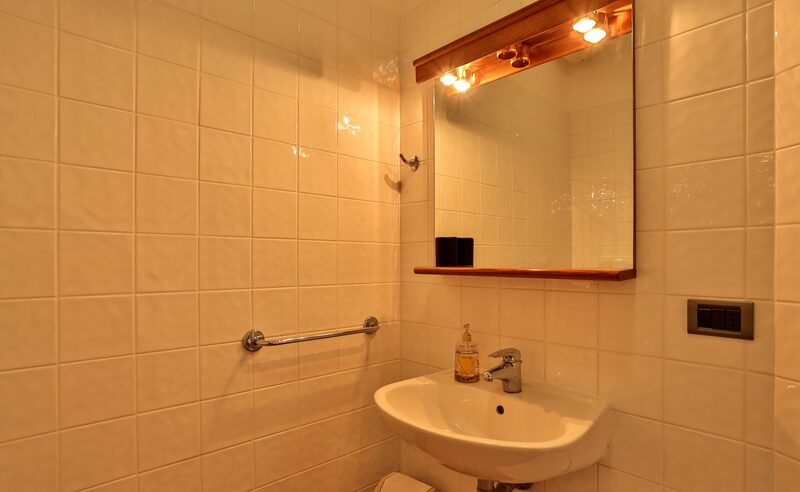 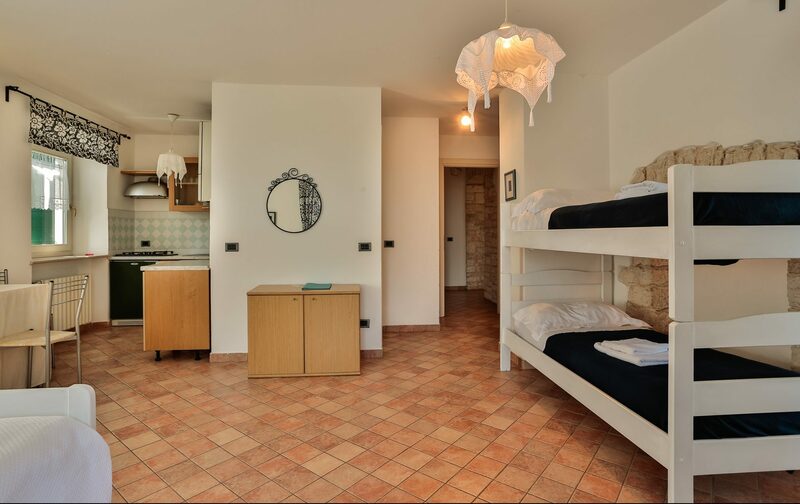 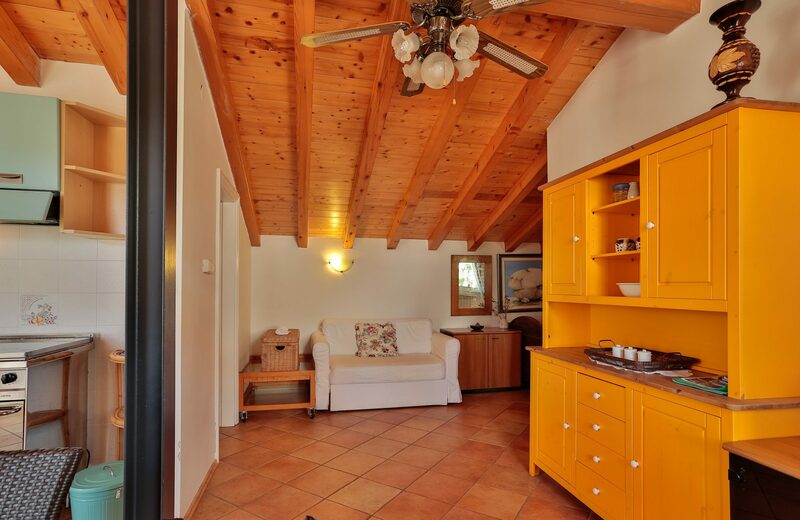 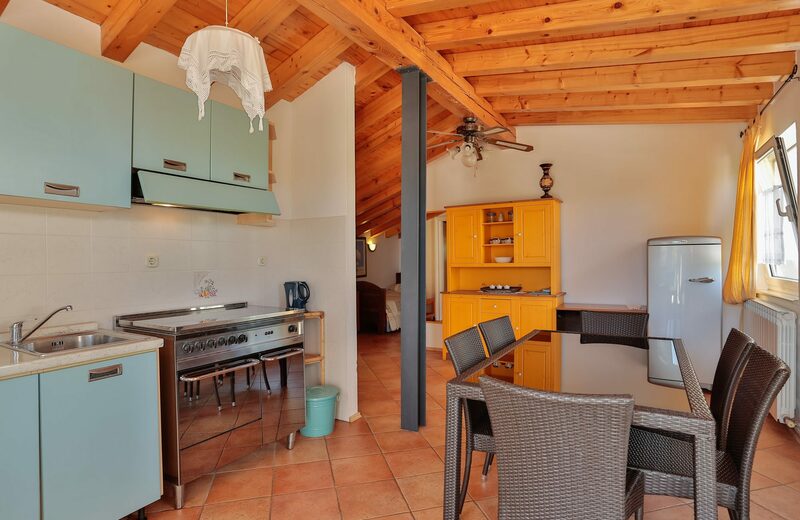 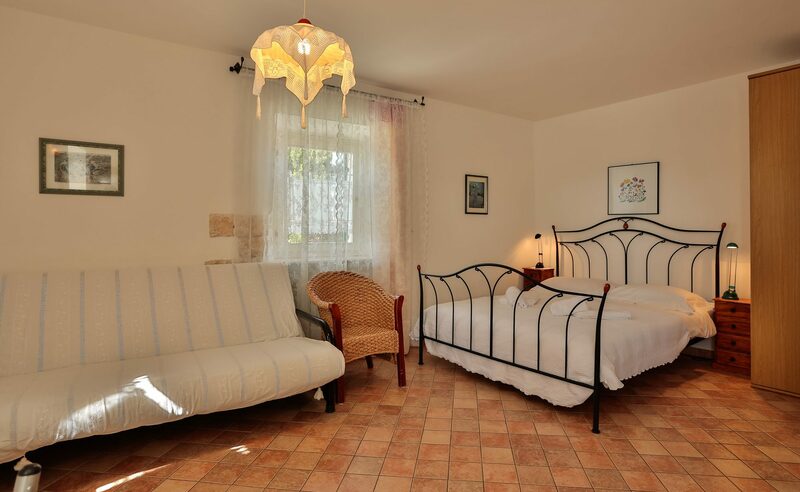 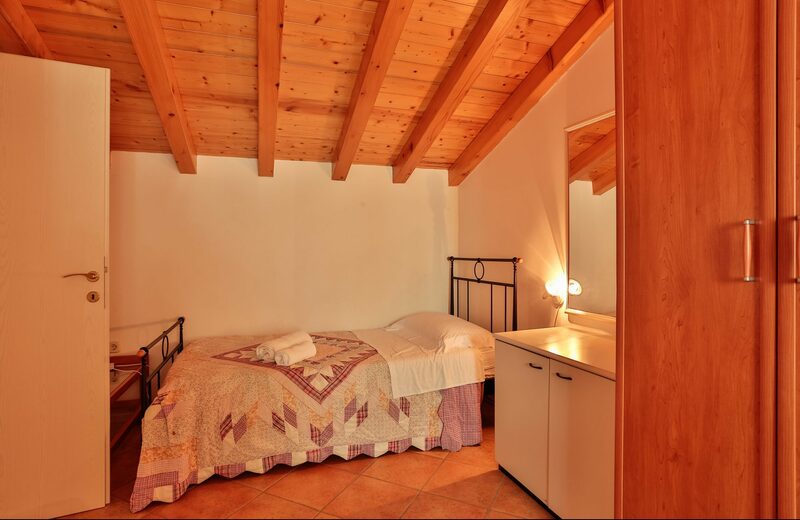 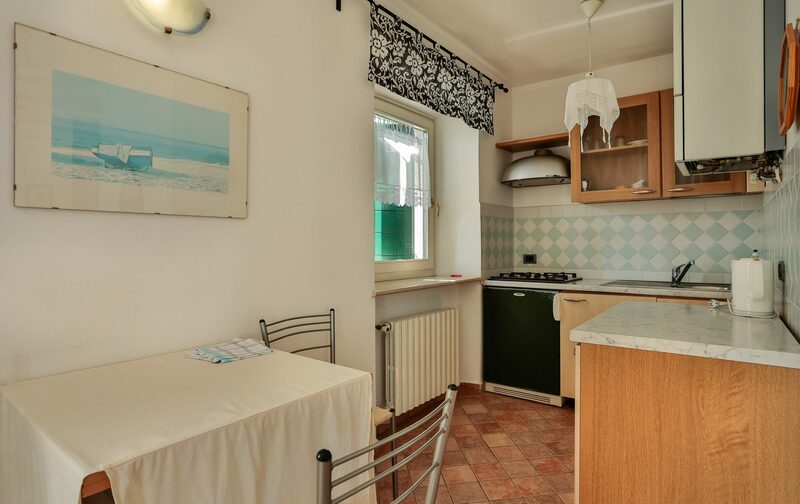 All apartments are tastefully furnished and include a bathroom, a kitchen and bed-linen. 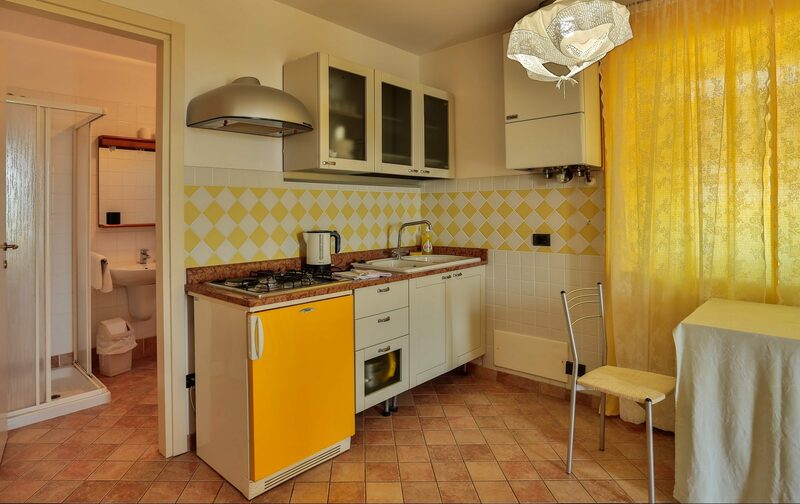 Because all apartments include fully equipped kitchens, breakfast is not included in the room price.